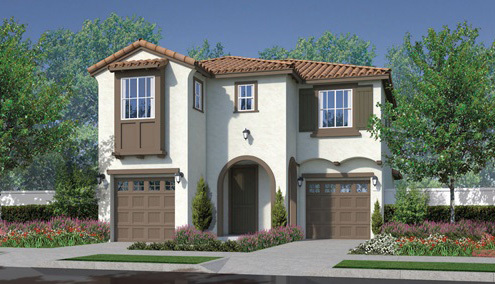 Brindle Pointe at Horse Creek Ridge is now selling their detached condominium new homes in Fallbrook. 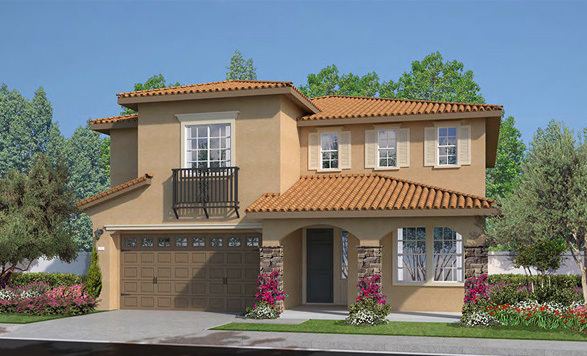 Brindle Pointe will consist of 124 two-story homes at the lowest prices for a detached condominium in North County San Diego. 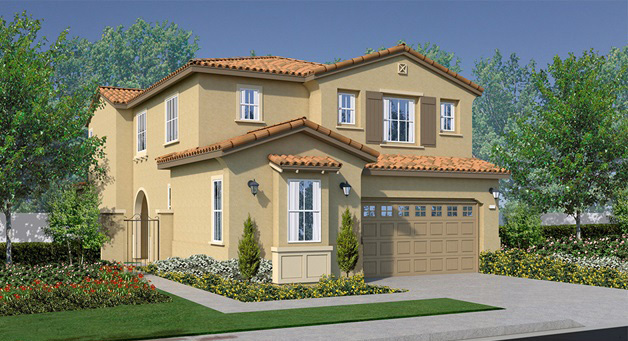 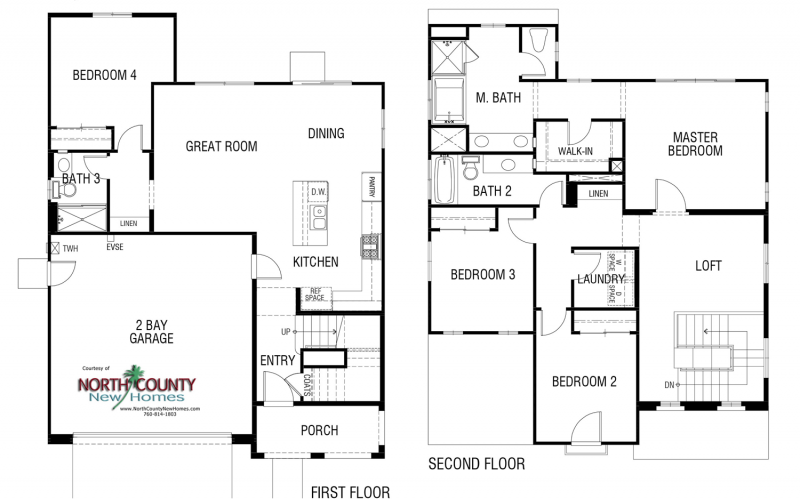 There will be three floor plans ranging from 1,579 to 2,156 square feet with 3 to 4 bedrooms and 2.5 to 3 bathrooms. 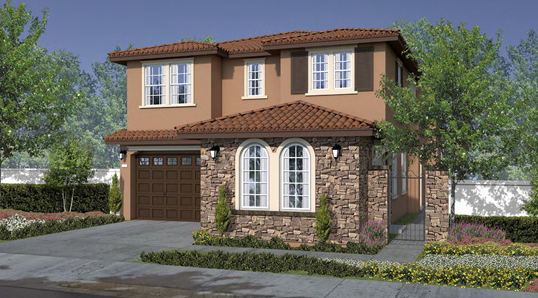 Homes will have either a 2-car garage or two 1-bay garages. 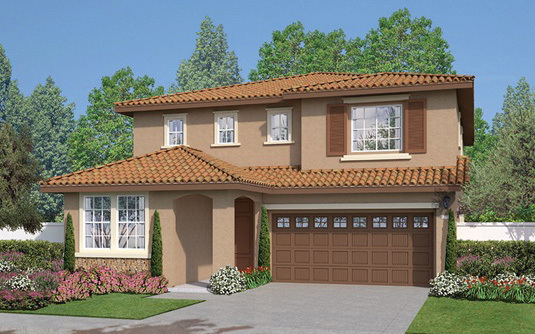 Brindle Pointe is being built by DR Horton and is part of their Express Homes division. 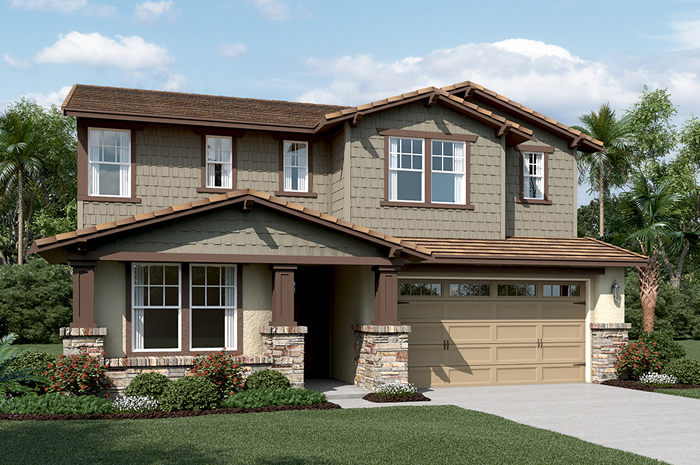 With an “Express Home” you are limited to standard finishes, options and upgrades. 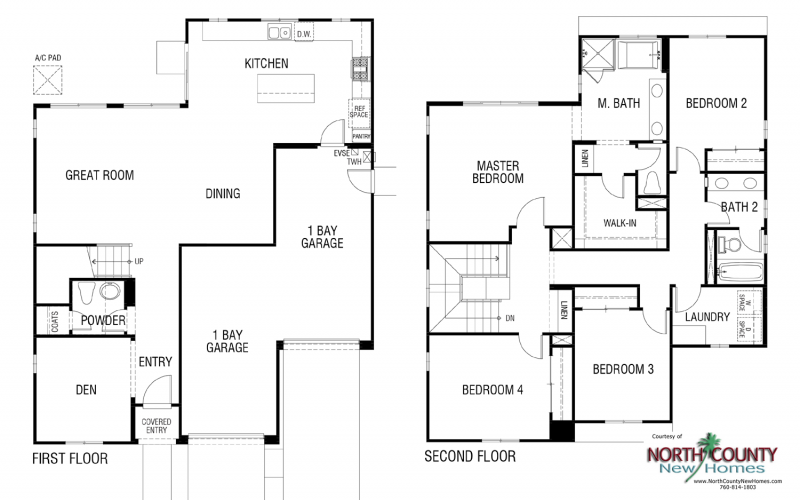 You will be able to choose flooring selections and flooring upgrades according to the builder. 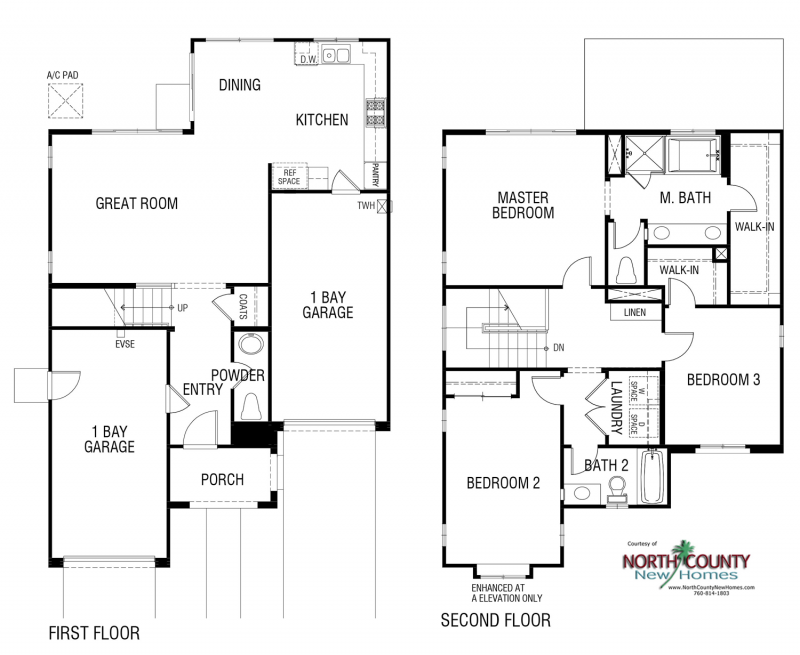 HOA fees are estimated at $263 per month. 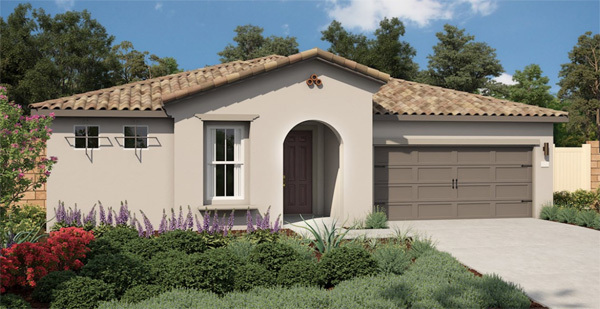 Prices for Brindle Pointe, at the time the community opened for sale in September 2017 started from $413,990. 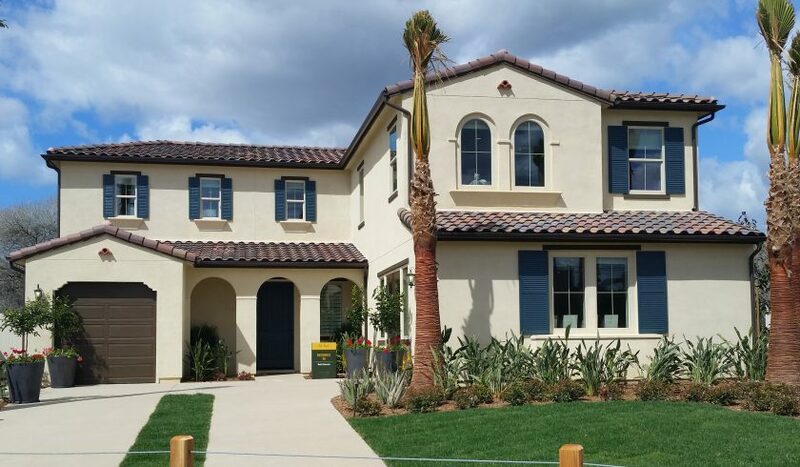 Brindle Pointe is currently served by the Fallbrook Union Elementary and High School Districts. 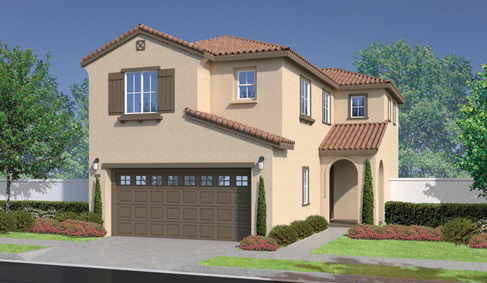 HOA fees for Brindle Pointe at Horse Creek Ridge are anticipated at $263 per month.